The Outback is the car that turned Subaru’s fortunes around: in the mid-1990s, the company took a Legacy wagon, fitted it with a lifted suspension and rugged-looking body cladding, and ended up with a massively popular small crossover. 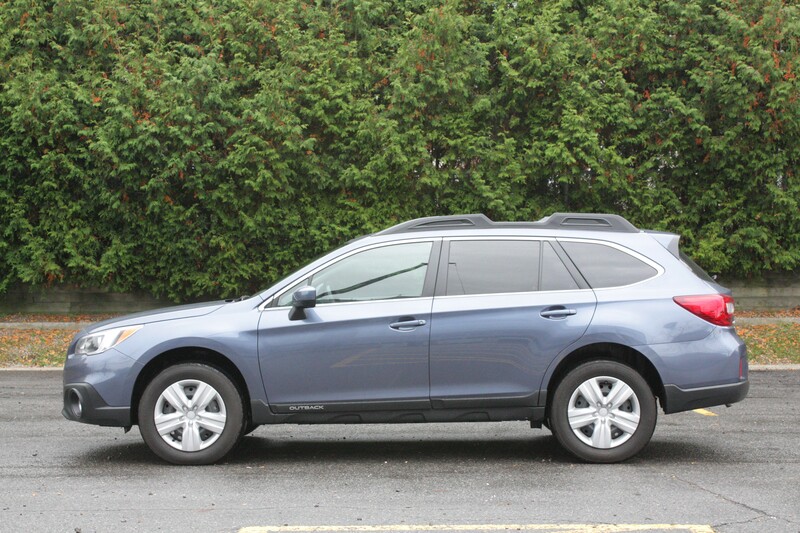 Outback is all-new for 2015, and the result is an impressive, if unexciting, vehicle. Read my full review at AutoFocus.ca.